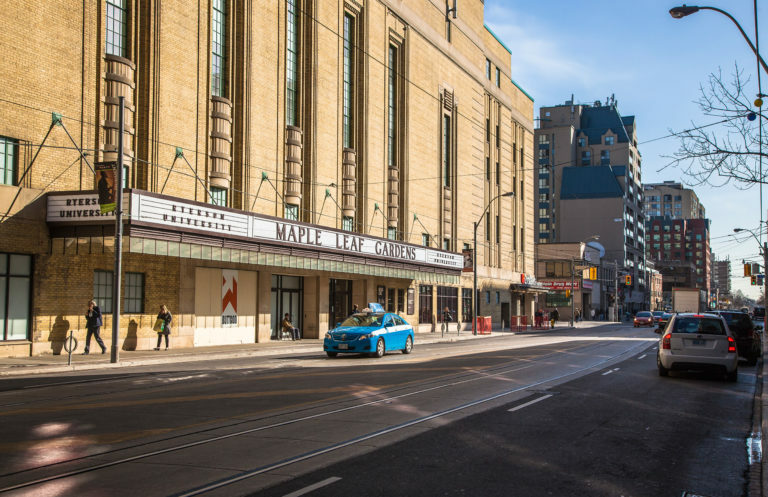 Unabashedly Canadian, from conception to use, Maple Leaf Gardens (MLG) fuses national significance with local passion; a cultural icon that defines a city, as much as its local community. 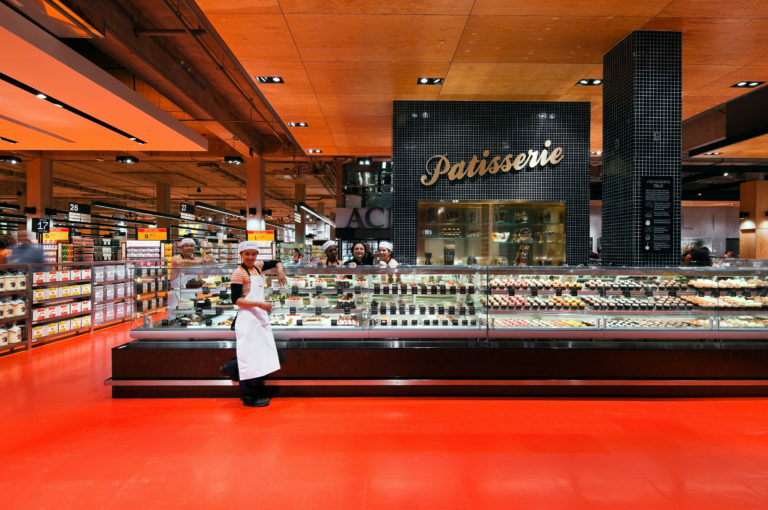 This legendary structure sat vacant for ten years, when Loblaw Properties, Ryerson University and the Federal Government teamed to revive the building. 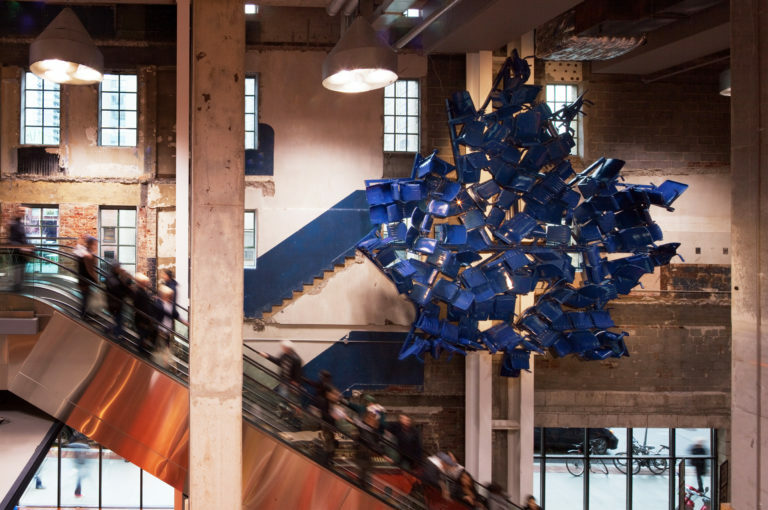 Sparking a remarkable transformation that celebrates outstanding design, new and old, MLG is a testament to form following function, and a transformative adaptive reuse where the function follows form. 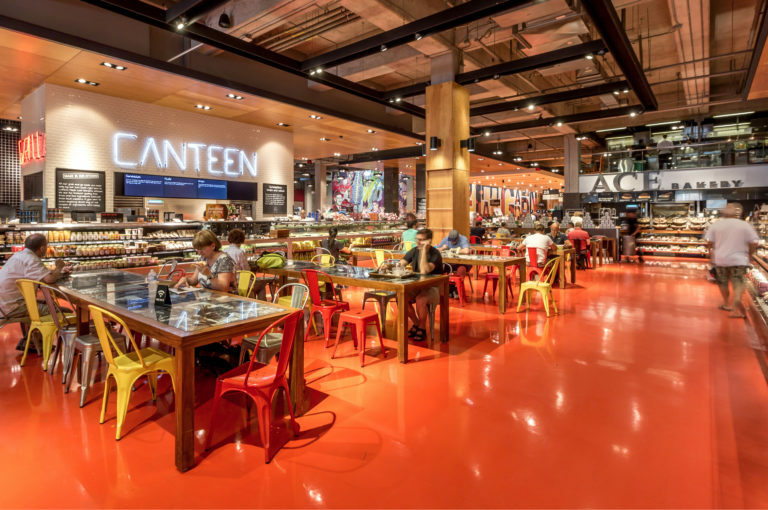 Its adaptive repurposing was undertaken with high ambitions, breathing new life into MLG and centered around giving an aging, but beloved, landmark a viable future. This vision evolved into a new community hub that merges education, health and commercial purposes. 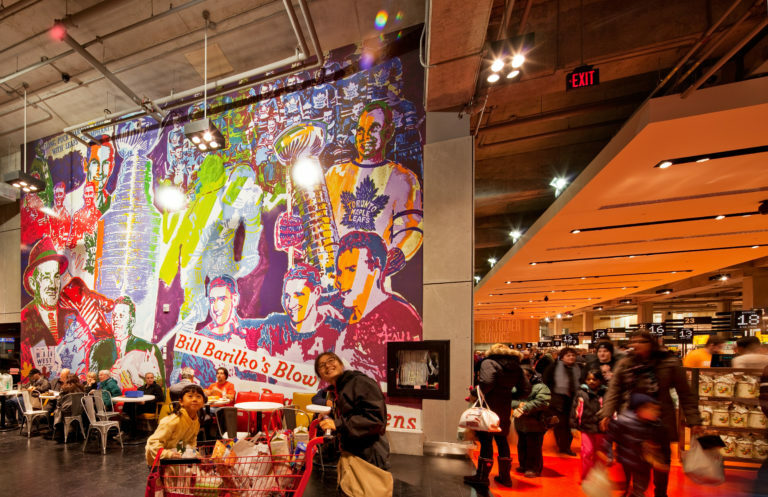 In addition to retailers, the building offers 45,720m2 dedicated to sports and recreation. 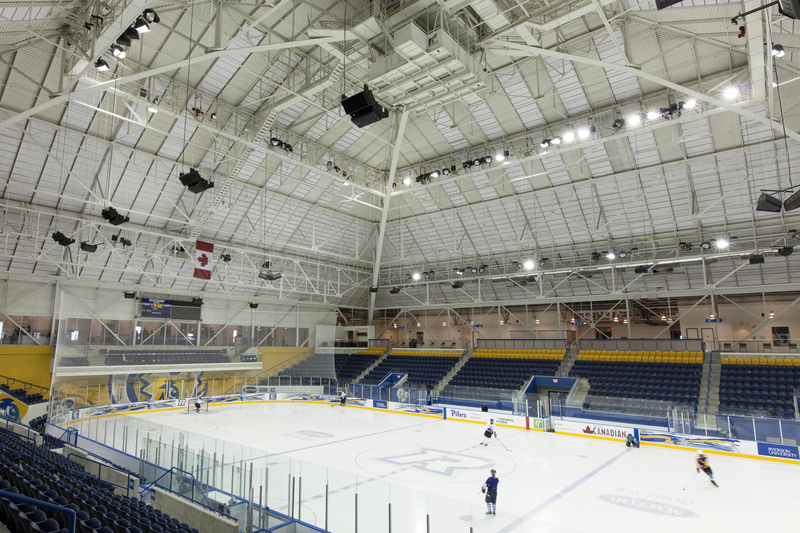 Featuring a basketball and volleyball court with a seating capacity of 1,200, a fitness centre and high-performance gym, and an NHL-sized ice rink with seating for 2,800, all housed under the original domed roof, and without compromising the original historic structure. 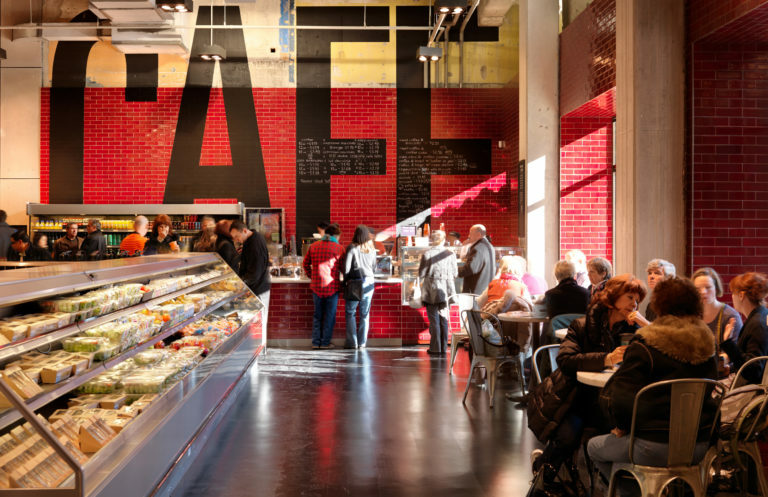 The rehabilitation was a truly collaborative process between design professional and client groups; a testament to imagination and forward thinking driving a project. With Turner Fleischer as Prime Architects, work included: extensive masonry restoration; repairs of large building-wide cracks; accessibility and code requirements; restoration of the wide-span steel dome, substantial interior adaptation, addition of underground parking and restoring the iconic Carlton marquee, as well as reinstating ground floor retail, a long-lost part of the original design.